Summer is here! It’s time for long, lazy weekends, fun in the sun, relaxing and spending time with friends. Unfortunately, AAA has dubbed this favorite time of year the “100 Deadliest Days.” Added summertime traffic, along with more teen drivers on the road than any other time of year, can be a recipe for disaster. In a five-year study, the AAA Foundation for Traffic Safety found that during the 100-day period following Memorial Day, the average number of deaths resulting from collisions where the driver was between ages 16-19 increased by 16 percent. 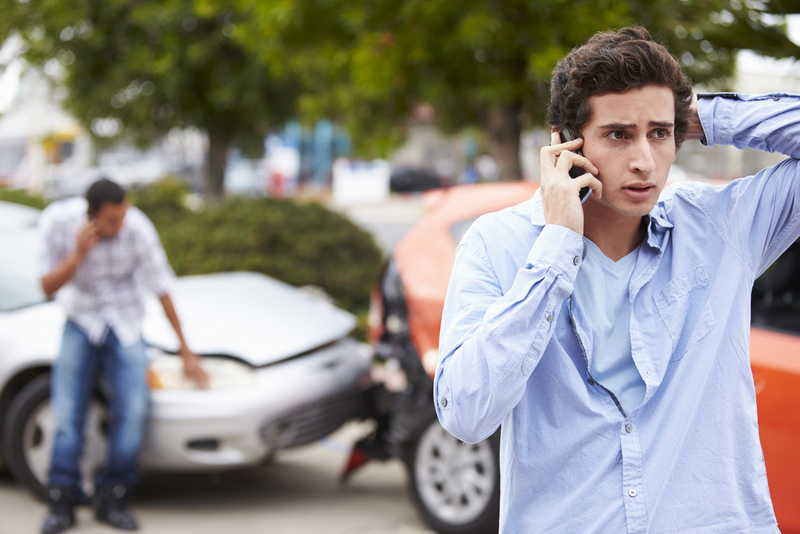 On average, 1,022 people were killed each year in crashes involving a teen driver. The follow-up study by the AAA Foundation further revealed that texting and social media use while driving is on the rise with teen drivers. Almost 50 percent of teens surveyed admitted to texting or emailing while operating a vehicle during the past 30 days. 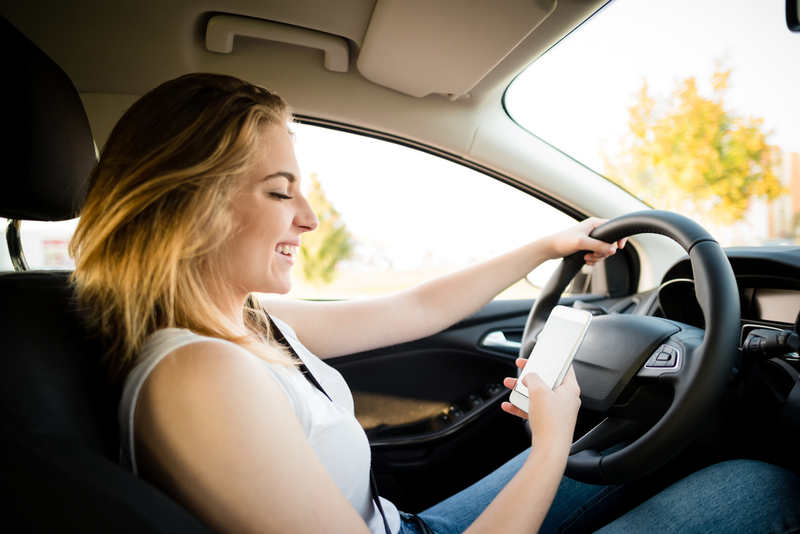 NHTSA’s National Occupant Protection Use Survey revealed the number of teen drivers visibly seen utilizing a hand-held device such as a cell phone quadrupled from 2007-2014. According to the Virginia Tech Transportation Institute, texting while driving increases the risk of a collision by 23 percent. One of the most important things adult drivers can do to change this disturbing trend is to lead by example. Conversations with teen drivers before they ever get behind the wheel and family agreements to avoid distracting driving can also be helpful. For more help and information regarding how to curb a teen driver’s in-car distractions, visit TeenDriving.AAA.com and visit AAA’s online StartSmart program.